← What? Haven’t read a digital book yet? 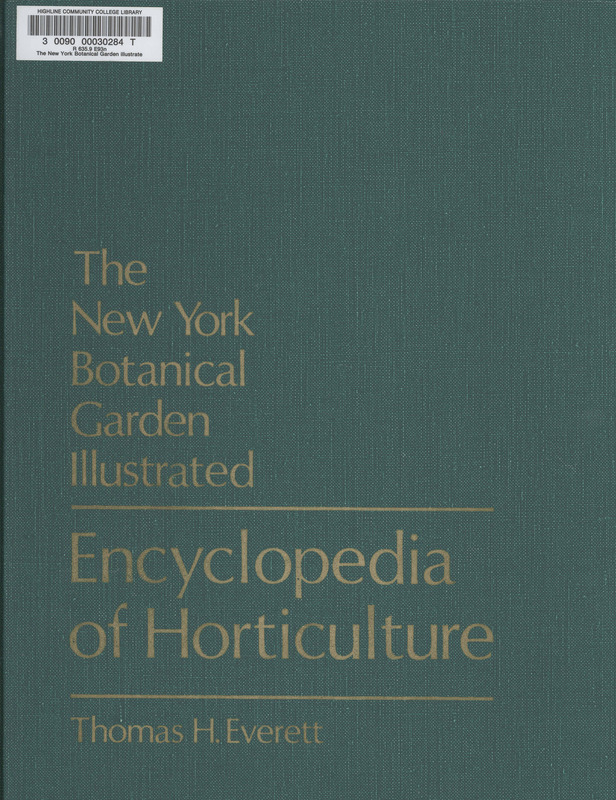 Need information on all things horticultural in time for gardening season? Check out this 10-volume resource! Regarding the the California Pitcher Plant (Darlingtonia californica); if I am correct we have a few in the greenhouse on campus. They are a very beautiful but odd plant. I was so interested in the plant that I went into the greenhouse and got stuck. The greenhouse floor is all very small pebbles kand the more I tried to get out the deeper I sunk; but I did get to see the plant up close allowing me to see the odd beauty it does possess. I do wish the plant could be on desplay or be put in a place within the greenhouse that all could enjoy the plants. In most cases I would say to stop and smell the flowers but with the Pitcher plant the essence of the flower is not so good; so experiencing the plant from afar is a good idea.